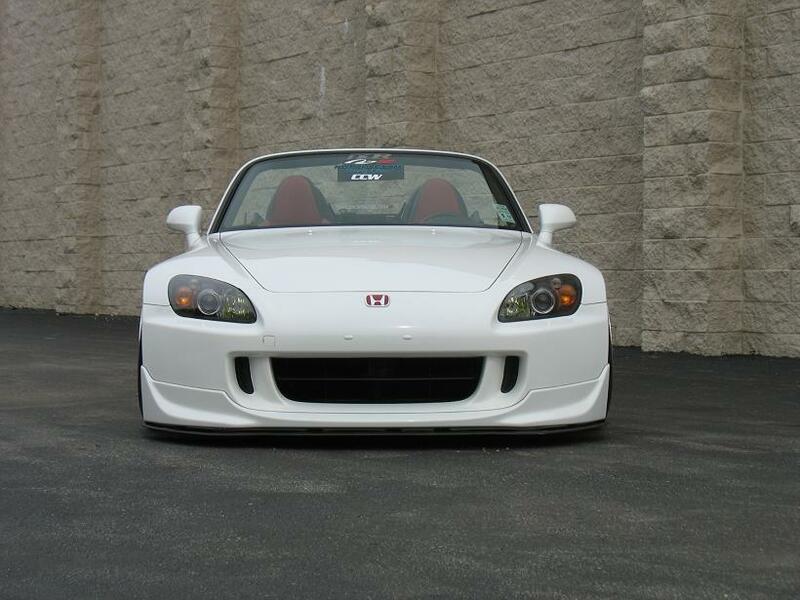 CCW LM20 x Stanced S2k – MoMoHitsTheSpot! I know not everyone will dig this particular color combo, but for me, teal and white is just drop dead gorgeous! 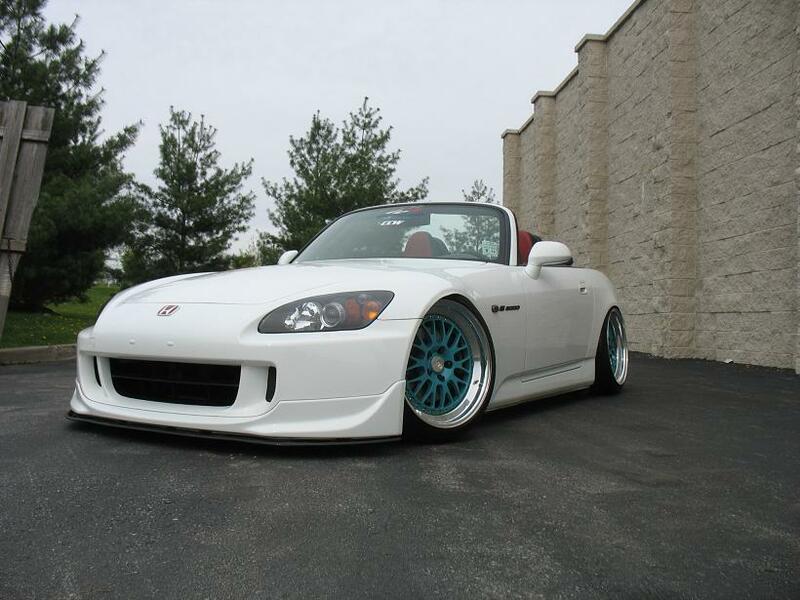 The teal CCW LM20s really makes this S2k stand out from the crowd! 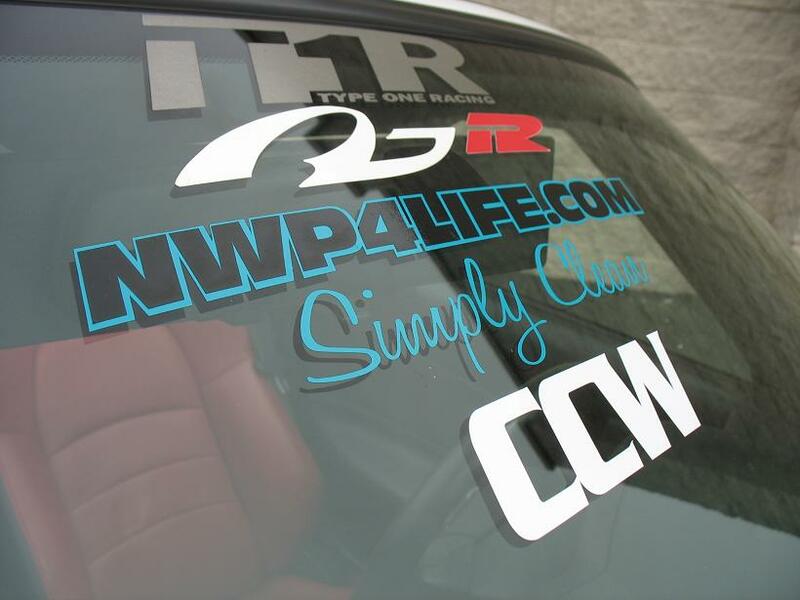 what lip splitter do you have installed in this first image?